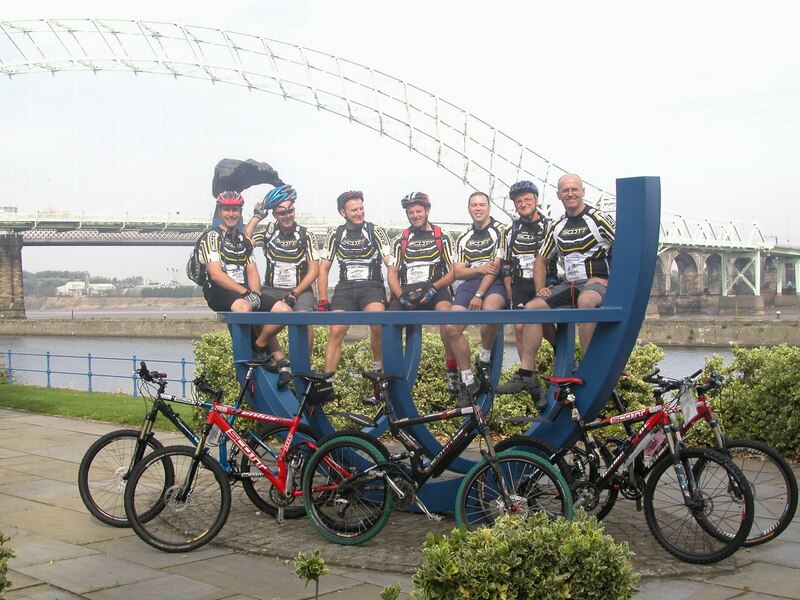 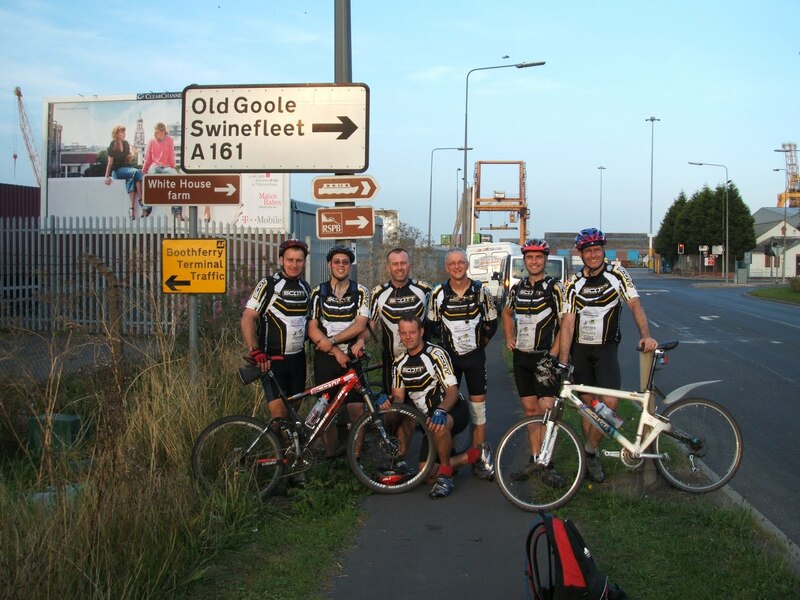 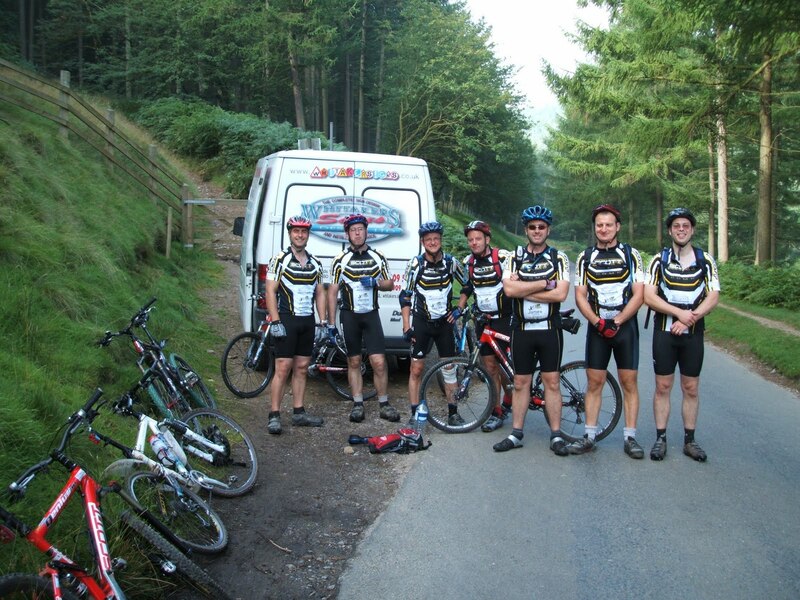 In aid of Bassetlaw A&E Trust Fund we rode from Runcorn to Hull, as a group of seven we did the 140 miles through the peak district. 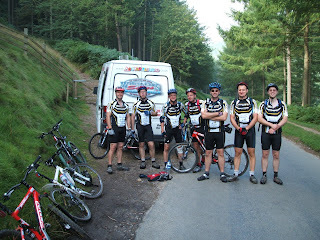 The first group of five set off about dinner on the Saturday and got to the Ladybower by the evening, then me and Paul Wardle went back to Runcorn to get a good nights sleep before setting off at 4:00am to race towards the Ladybower to meet up again with the others. 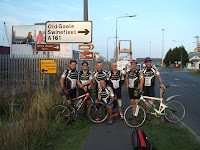 We did the trip in 14 hours, the other guys did it in 17 hours over two days, they were Roy Tomlinson, Uli Schroeter, James Butler Shaun Rollinson and Steve Batty, we raised nearly 3 thousand pounds. 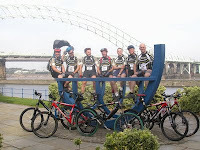 Please take a look at our youtube video.